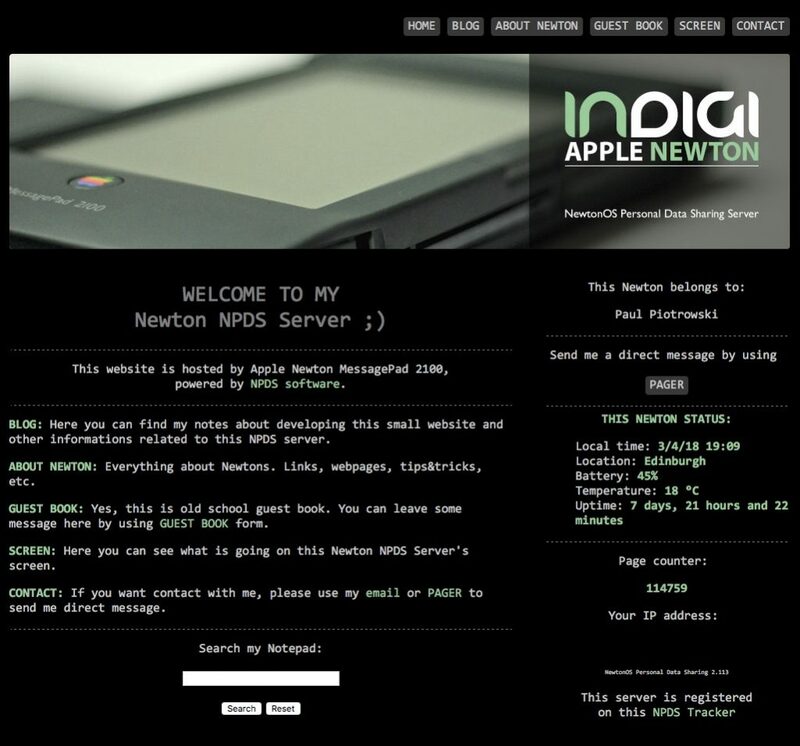 NPDS is a web server and associated support modules for Newton devices running Newton OS 2.x. 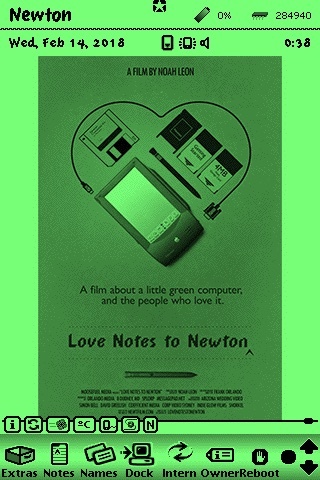 It was originally a project started by Matt Vaughn based on sample code by Ray Rischpater. Other contributors are Adam Tow, Victor Rehorst and Paul Guyot for this particular branch of the code.